﻿ Best Price on Yellow Bird Sea in Negril + Reviews! 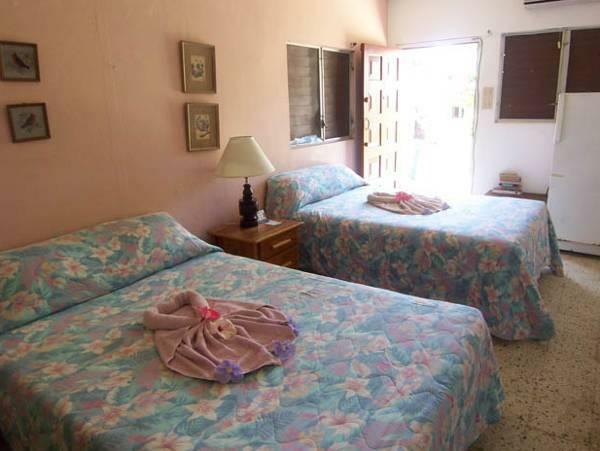 Yellow Bird Sea is located off the beach and has direct access to the beach. It offers free Wi-Fi and free private parking. 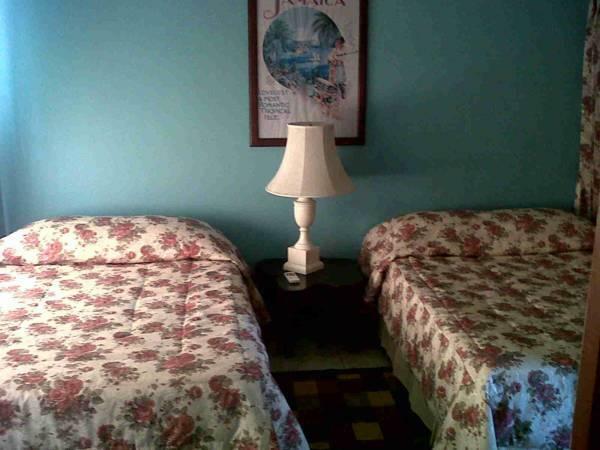 The air-conditioned rooms have a closet and private bathrooms with shower. All of them have refrigerator and some of them a fully equipped kitchenette with dining area. The breakfast is served daily. Activities organized by Yellow Bird Sea include boat rides, snorkeling, jet skiing, visits of the island, diving and tours along the coast. Coral Beach is less than 5 minutes’ to walk. The Royal Palm Reserve offering tours through the nature is 10 minutes’ by car from Yellow Bird Sea. The center of Montego Bay and Montego Bay International Airport can be reached within 1 hour by car.